Never one to sit around, Neil is also back in the hot seat with The Blame Game, the perennially popular BBC panel show, back for its 14th season in 2018. He is a regular panellist on BBC 5 Live's Fighting Talk and recently appeared on BBC 4's The News Quiz. 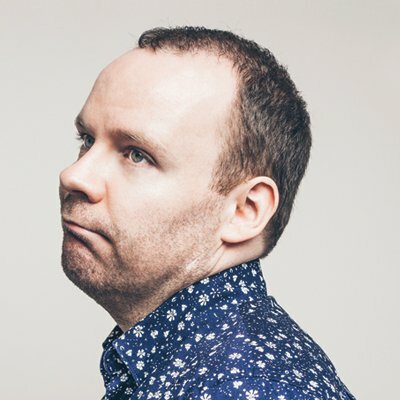 Neil continues to tour extensively at home and internationally, with appearances at the Kilkenny Cat Laughs, the Melbourne International Comedy Festival, the Edinburgh Fringe Festival and the Montreal Just For Laughs Festival (from which he presented the RTE television series covering the event) to name just a few. His shows at the Edinburgh Fringe Festival have garnered rave reviews, including a coveted five stars from The Scotsman, the premier broadsheet reviewer at the event.